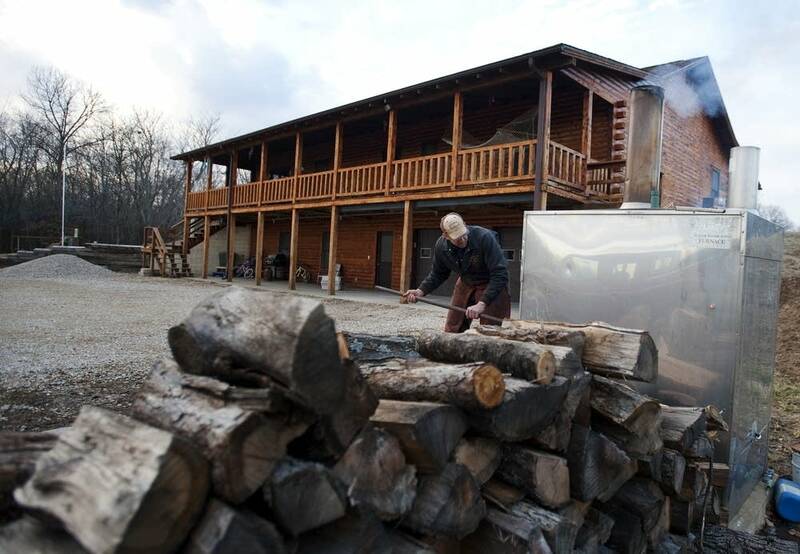 Wood heat is reliable, warm, and independent. Do you want to preserve this for future generations? 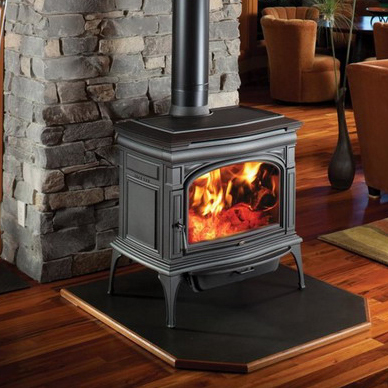 Most of us remember - and many of us still enjoy - heating up by a woodstove or fireplace after a day of working or playing outside. 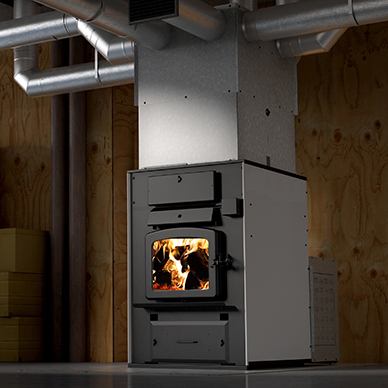 Today's modern wood heating options are clean, safe, and affordable for any home's needs. 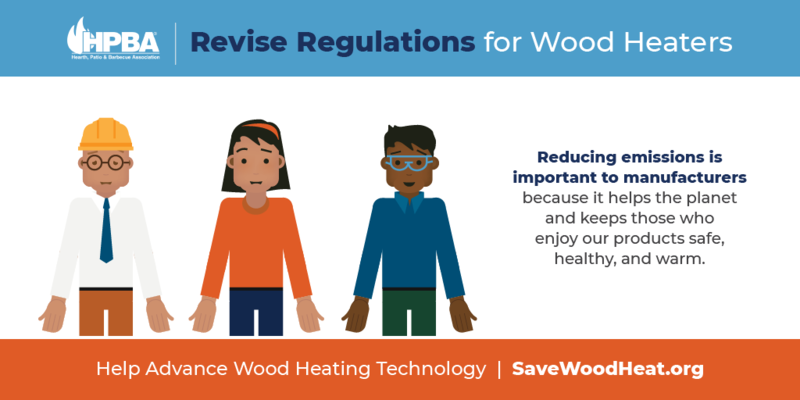 Whether wood is your only source of heat - or you enjoy cozy nights around the fireplace - did you know that new EPA regulations set to come into effect May 15, 2020 could make future woodstoves much more expensive or unavailable? How would your home heat be affected? 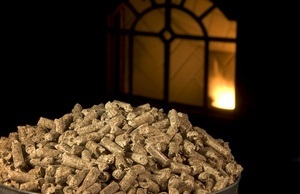 The Hearth, Patio & Barbecue Association (HPBA) welcomes the release today by the U.S. Environmental Protection Agency (EPA) of proposed revisions to regulations affecting wood and pellet stoves, hydronic heaters, and warm air furnaces. 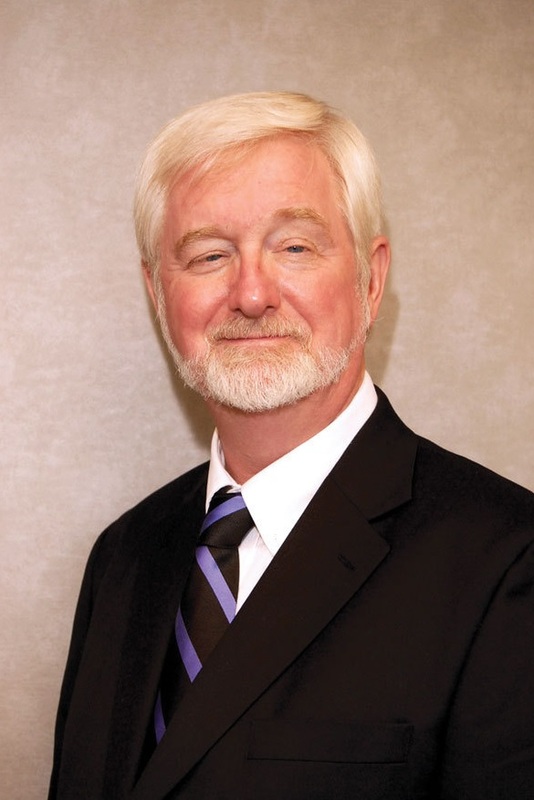 According to the HPBA, many manufacturers were able to comply with step 1 of the rule. However, the group says step 2, which has a hard cut-off date without retail sell-through, does not provide the time necessary to design, test and manufacture products that meet the requirements. 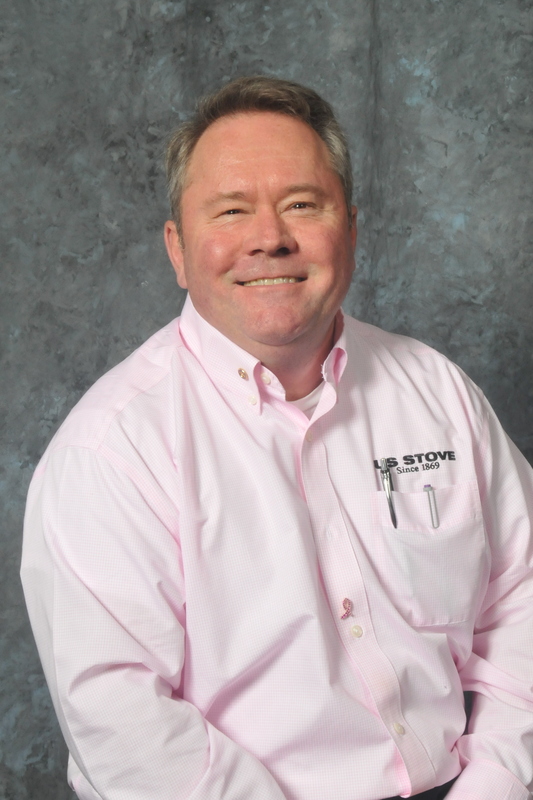 Today, U.S. Stove and other woodstove small businesses are facing a daunting challenge that, without Senate action, stands to leave many Alabamians without affordable options to stay warm in winters ahead. Minnesota-based Central Boiler has worked for years to cut the air pollution generated by its products. It met 2015 Environmental Protection Agency standards, which reduced fine particle emissions by as much as 90 percent. 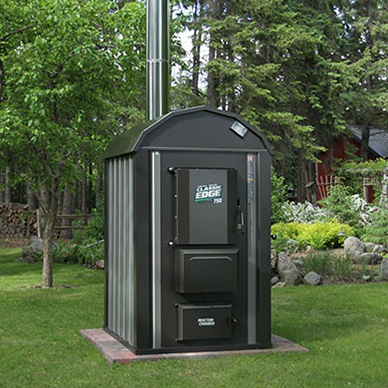 But the company, the nation's largest maker of wood-fired home boilers, believes the next proposed federal standard — eliminating two-thirds of remaining pollutants in the wood smoke — is too much, too soon. a story or social media post? Download an Image Take a deep dive into more technical issues.